Sudoku is the classic game of math and logic that will challenge you to solve easy to difficult puzzles! Fun and challenging with gorgeous graphics and an easy to manoeuvre interface. 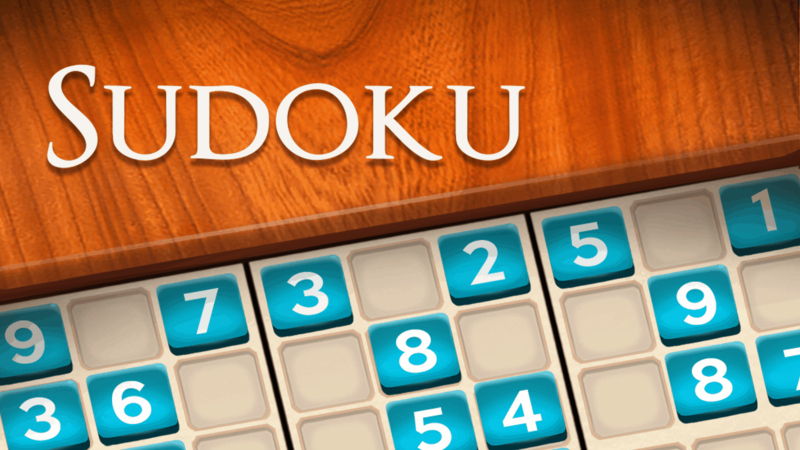 Get your Sudoku game on and stimulate your brain! Unlimited play and customizable skill levels that make getting that perfect score worthwhile!